Want some excitement? How about a little feeling of terror in Minecraft? 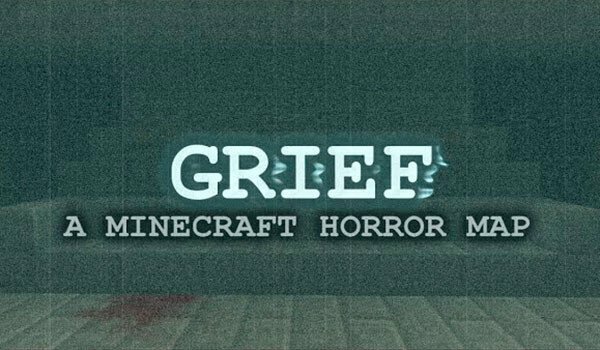 Grief Map 1.8 is a map for Minecraft horror in which he played Frederick Manning, father of Jessica, if only daughter. Recently events and strange asylum in events have occurred, but officials do not stop place to ensure that the resident nothing unusual is happening. This map has been created and developed to be played individually. The duration of the map is estimated between 20 and 30 minutes. The map contains its own texture pack embedded in the map, so you just have to worry about installing the map normally and the resource pack is automatically charged. How to install Grief Map for Minecraft 1.8? We have it installed, now we only need to be scared!